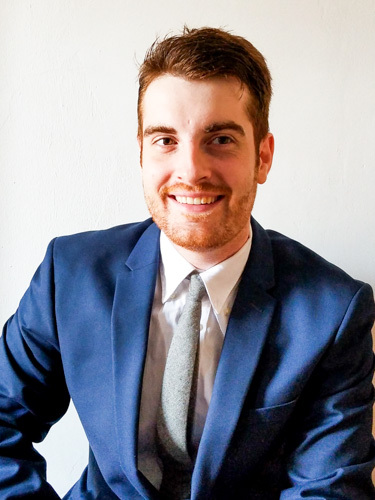 Adrian Ferrar is currently onboarding as a GIS Specialist with the NYC Department of City Planning’s Enterprise Data Management division. He served as a College Aide with the NYC Department of Transportation’s Asset Management division while completing his graduate degree with Hunter College. He is the first graduate from Hunter’s MS Geoinformatics program. His present work is focused on automating geospatial warehouse management tasks and aiding in the improved transparency of Open Government Data (OGD). I seek to continue improving my capacity as a geospatially intelligent observer and decision maker with the ability to effectively analyze geospatial data and deliver efficient solutions to benefit the community. What was your focus at Hunter? Hunter provided a wide range of coursework which allowed me the opportunity to study many different geographic concepts. My main topics of interest revolved around scripting geoprocesses and developing geovisualization web apps. What was being a graduate student in NYC like? I am fortunate to have been born and raised in New York, so I have a network of friends and family that I could rely on for support, however I did find myself developing a strong social circle among my colleagues and I do believe that the campus lends itself to collaboration and support for both in and out-of-state students. How has Hunter helped your future? Hunter College was fundamental in shaping my career as a GIS professional. While earning my degree I was trained in elements of geographic theory, cartographic design, spatial analysis, and geoweb service development. The Department of Geography provided a geo-centric environment for shared collaboration between students. The staff consisted of knowledgeable and receptive GIS professionals with years of combined experience in both the public and private sector. Also, while interviewing after my graduation, I was pleased to discover that the program was held in high regards among many employers in and around NYC. I feel this benefited me greatly.